Ace Laser Technology provides tube cutting services in all volumes. Serving the medical, consumer, aerospace, and military industries stressing quick turn around. Our unique central location in Minnesota offers optimal shipping to all of the United States and Canada. 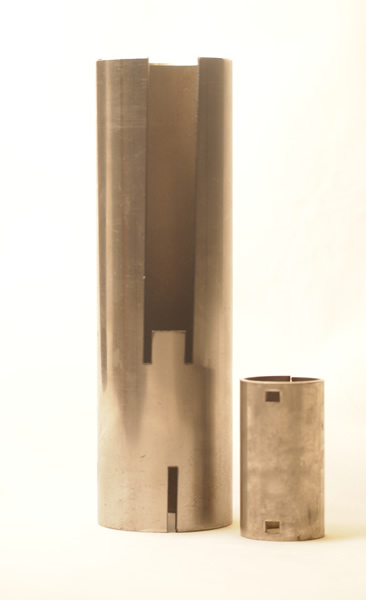 In addition to metal tube cutting services we also offer Laser Welding for all types of projects. Custom parts, shims, gaskets, washers, brackets, and tubes are just a few examples.